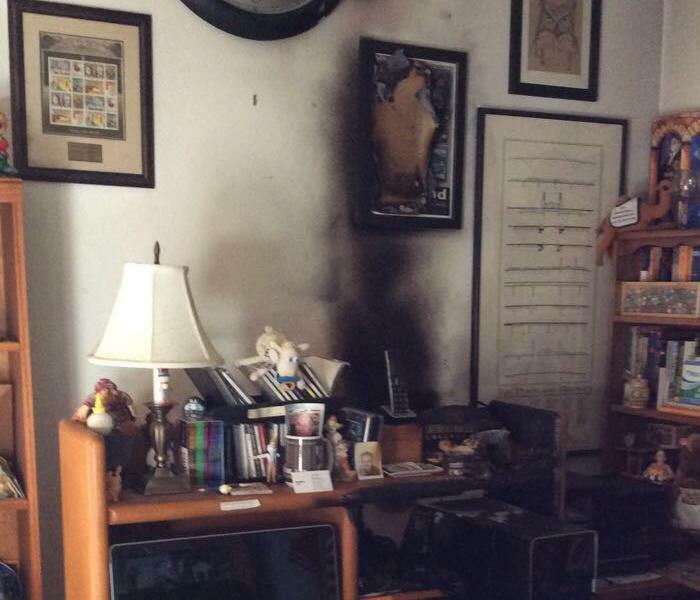 When a fire occurs most people think about the structure of their home first and then their contents. However, it should be the other way around. 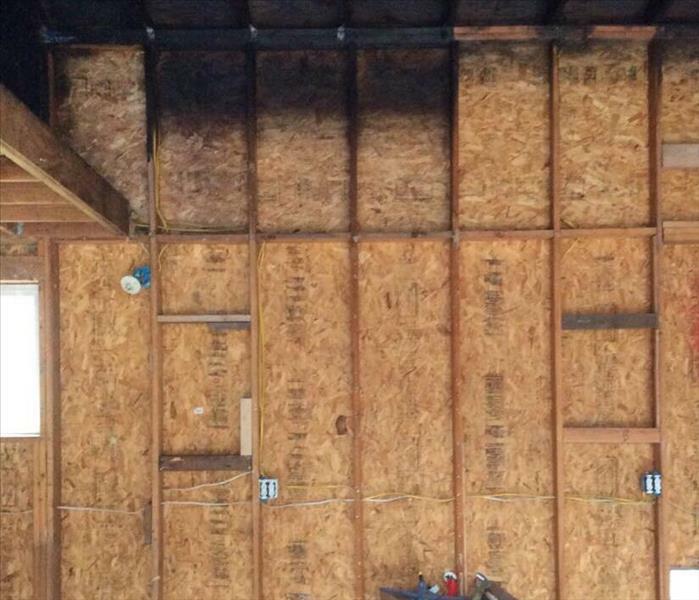 When a home suffers a carbon or protein fire the first step to restoring the home is removing the cause of loss and then cleaning the contents. Once the contents have been removed from the home and cleaned it is a much quicker and smoother process to clean and deodorize the homes. Taking the contents out of the home also helps with deodorization of the contents. We have highly trained and skilled cleaning technicians that have years of experience working with fire damaged homes. We take great precautions when working with antiques, paintings, photos, and other valuable/sentimental contents. We also have a secured warehouse in which we store, clean, and deodorize the contents while the home is being cleaned and deodorized. When your valuable documents, including photographs, are damaged by water or fire, extreme caution should be taken to help ensure the fire damage does not destroy the document. 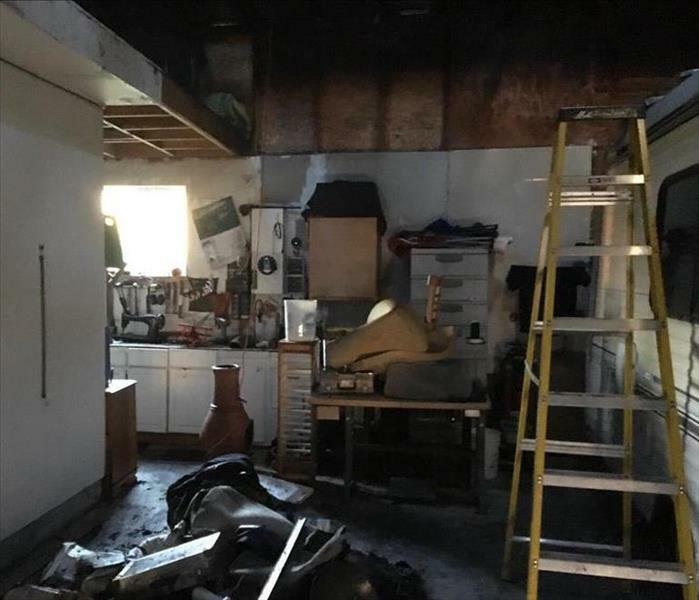 Although some documents may not be restored to pre-fire damage condition, SERVPRO of Yamhill & Tillamook Counties can save a great deal and help minimize additional damage.